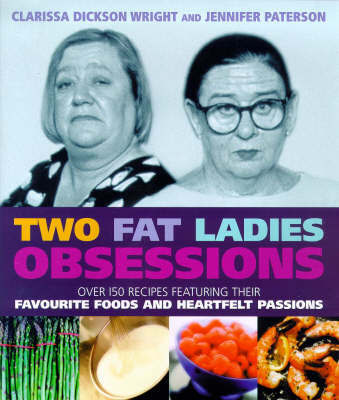 Clarissa Dickson Wright and Jennifer Paterson are two opinionated, forthright, eccentric ladies; they also know an awful lot about food. In this totally reformatted book (once again tied-in to their primetime BBC, Food Network and ABC TV series) they turn their attention to what turns them on, choosing 30 of their favourite ingredients from cherries and asparagus to steak and scallops. Including over 150 recipes, the book provides unique insight into how these formidable women cook and goes a long way to explaining why they are passionate about what they do.